How long does it take to sell a property in Spain? Author SpainHouses.netPublished on April 4, 2016 April 4, 2016 Leave a comment on How long does it take to sell a property in Spain? House prices throughout Spain seem to be rising as the market slowly raises its weary head above the doom and gloom of 2012 and 2013. Some areas do seem to be rising more quickly than others though. With credit being offered once again by the banks, the outlook is definitely more positive than it has been in recent years. How long does it actually take to sell a property on average now? Well it depends on where the property is and what the demand is like in the area. According to new findings, in Spain on average a property takes around 10.2 months to sell which is already considerably less time than it was six months ago, when the figures stated that on average it took 10.6 months, and even less so than the 11.5 months in 2014 and 13.2 months in 2013. 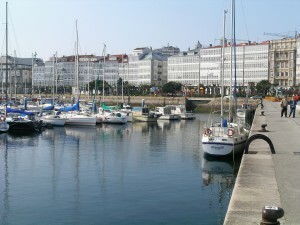 ...continue reading "How long does it take to sell a property in Spain?" 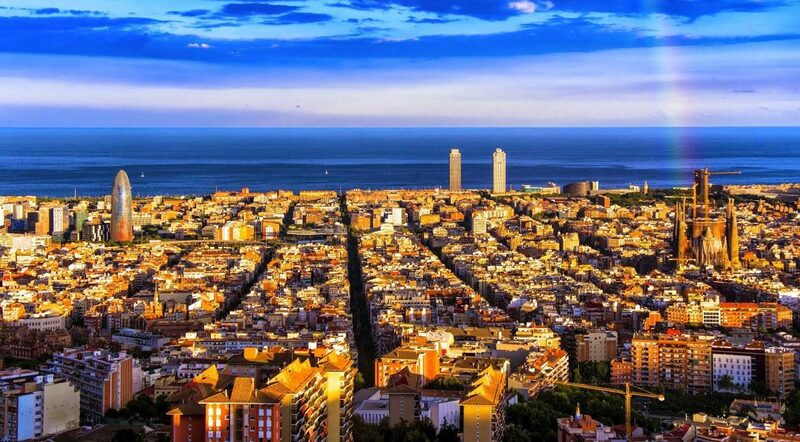 Published on April 4, 2016 April 4, 2016 Author SpainHouses.netCategories Real EstateTags barcelona, housing market, Madrid, prices, Property, real estate, SpainLeave a comment on How long does it take to sell a property in Spain? Figures published by the Spanish Statistics Institute (INE) confirm that market recovery is well under way and that sales activity now lies at levels on a par with those at the start of the crisis. In Málaga province last year, 24,705 properties were sold, the highest figure since 2008. 2015 saw an increase of 11 per cent in sales and was the third consecutive year of growth. The Málaga property market has been growing since 2013 while national and regional recuperation did not start until 2014. The rise of 11 per cent for last year in Málaga does, however, mark a slight slow down in recovery when compared to the 14 per cent growth in 2014. But experts point out that this is because high increases are easier when initial figures are very low. 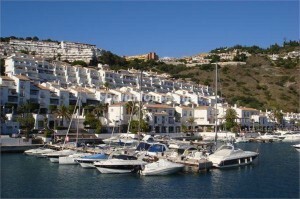 ...continue reading "Property sales in Málaga reached in 2015 their highest level since 2008"
The latest figures released by the Ministerio de Fomento (Ministry of Works) reveal that Málaga province had the second highest number of property sales in the country, after Alicante, during the third quarterly period of 2014. 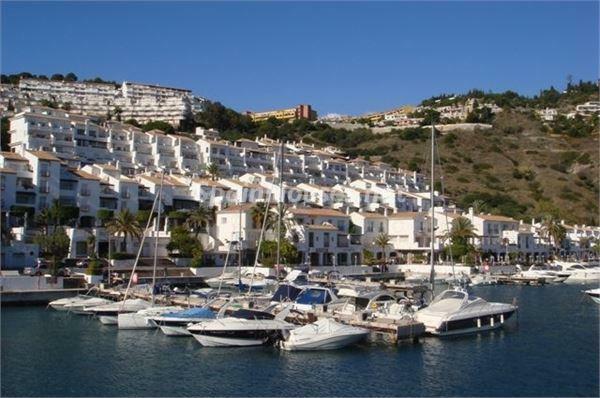 The total number of properties sold between July and September in 2014 in Málaga was 5,900 (4,845 existing homes and 912 new builds) and of these, 1,918 were sold to foreign buyers. 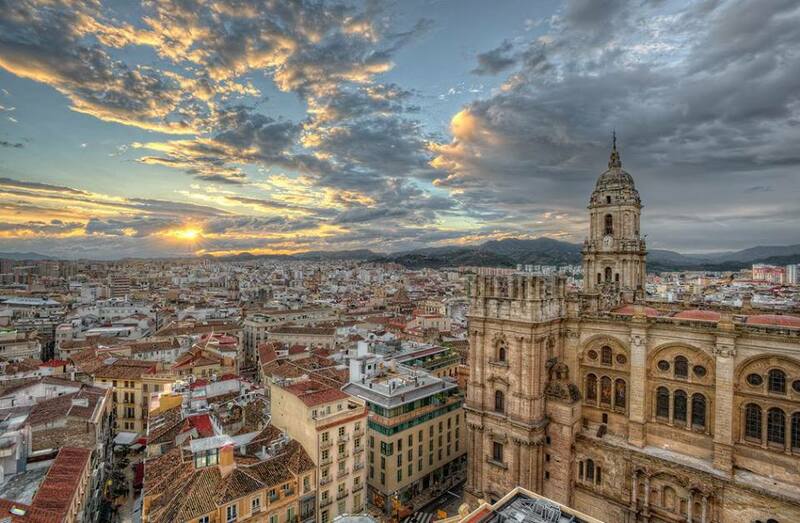 The announcement makes it clear that Málaga’s property market is slowly recovering. These latest figures are higher than those during the same period in 2008. 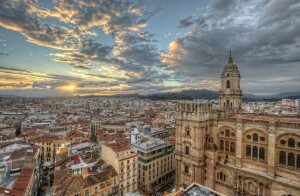 Málaga is also the fifth Spanish province with growth in terms of percentage. Between July and September 14.2 per cent more transactions were made, which was only beaten by the provinces of Ceuta (60.8 per cent), Guadalajara, Madrid and Santa Cruz de Tenerife. ...continue reading "One in three properties sold in Málaga goes to a foreign buyer"
Residential property prices in Spain rose 1.15% in the third quarter of 2014 compared to the same period last year, according to the latest index published by the Property Registrars. That is the first time this index has edged clearly into positive territory since the Spanish housing bubble burst. On a quarterly basis prices were basically stable, with a decline of just 0.08% between June and September and the peak to present fall in house prices is 32.4% according the Registrars’ figures. It says that these figures paint a picture of stable house prices. The registered number of homes sold also shows a favourable evolution with transactions up 1.4% to 79,561 sales in the third quarter compared to the second. The market bottomed out with 72,560 sales in the fourth quarter of 2013. The improvement was driven by resale properties with 52,127 sales, practically double those of new builds at 27,434. Resale transactions were up 4,268 on the second quarter, meaning a quarterly rise of 8.92%, against a fall of 10.36% in new builds. 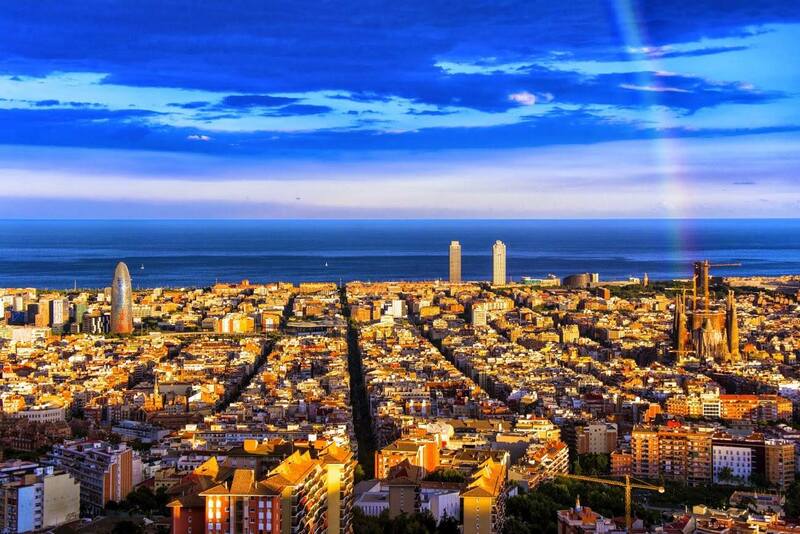 ...continue reading "Residential property prices in Spain rose 1.15% in the third quarter of 2014"